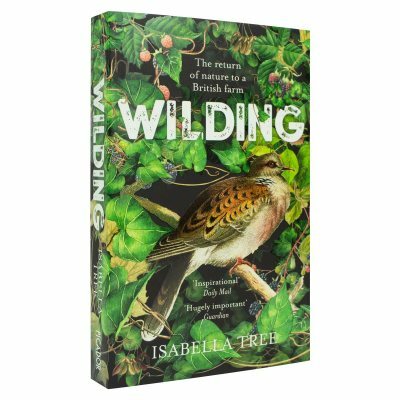 In Wilding, Isabella Tree tells the story of the 'Knepp experiment', a pioneering rewilding project in West Sussex, using free-roaming grazing animals to create new habitats for wildlife. 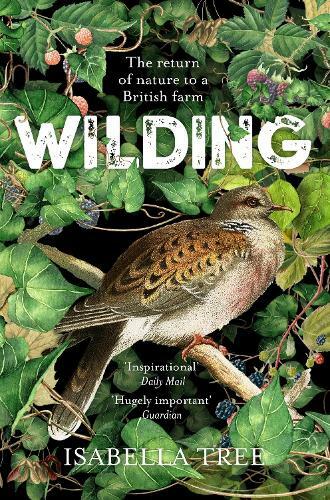 Part gripping memoir, part fascinating account of the ecology of our countryside, Wilding is, above all, an inspiring story of hope. 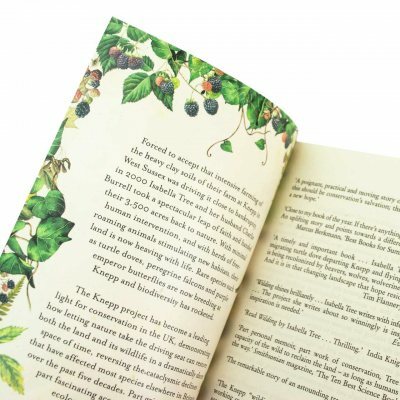 Forced to accept that intensive farming on the heavy clay of their land at Knepp was economically unsustainable, Isabella Tree and her husband Charlie Burrell made a spectacular leap of faith: they decided to step back and let nature take over. 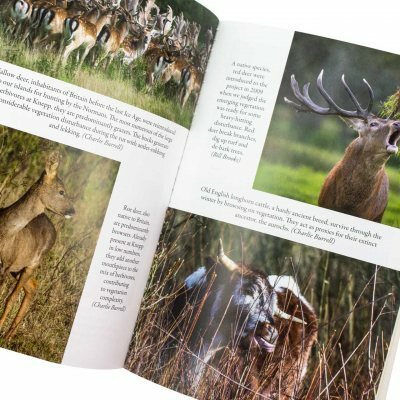 Thanks to the introduction of free-roaming cattle, ponies, pigs and deer - proxies of the large animals that once roamed Britain - the 3,500 acre project has seen extraordinary increases in wildlife numbers and diversity in little over a decade. Extremely rare species, including turtle doves, nightingales, peregrine falcons, lesser spotted woodpeckers and purple emperor butterflies, are now breeding at Knepp, and populations of other species are rocketing. The Burrells' degraded agricultural land has become a functioning ecosystem again, heaving with life - all by itself. 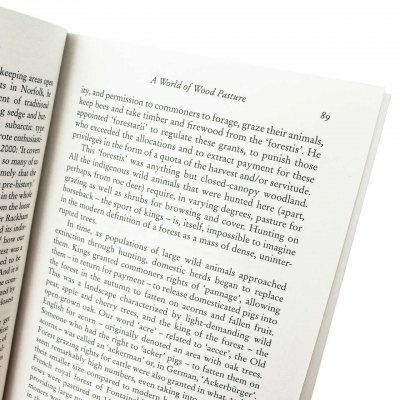 Personal and inspirational, Wilding is an astonishing account of the beauty and strength of nature, when it is given as much freedom as possible. 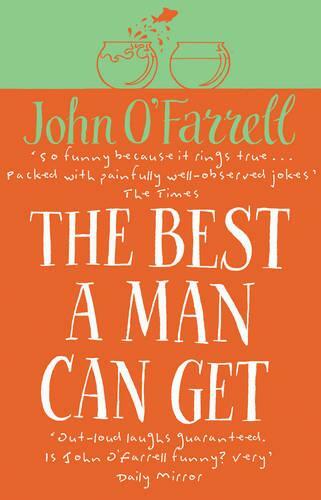 This book was a great read; accessible, honest, inspiring, and insightful.